Our wreaths are made to order and we usually have a minimum of 75-100 outstanding orders at one time. You can purchase rush processing to expedite your order and cover over-time employee labor costs. With this listing your order will be made and shipped out within THREE business days from the time of purchase. 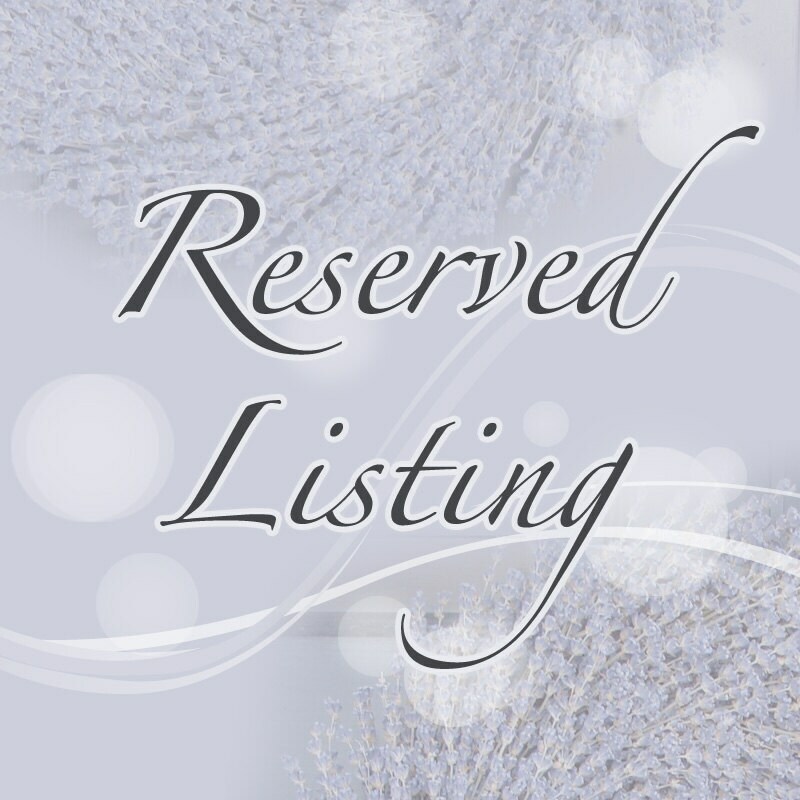 Please contact us prior to purchasing this listing because we might not be able to rush your order or you may need additional expedited shipping options as well, to receive the wreath on your desired delivery date.